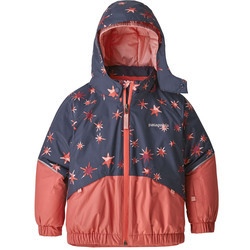 There is no quicker way to get sent inside then the lack of a proper winter jacket, and if you are enjoying the outdoors in the winter months with your children then making sure they have a solid jacket is in both of your best interests. 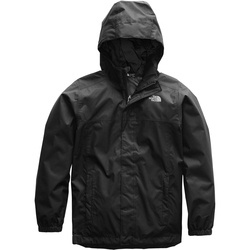 Ensure that they stay dry, warm, and protected from the elements, and in turn ensure that you all keep enjoying the outdoors! 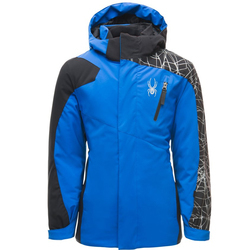 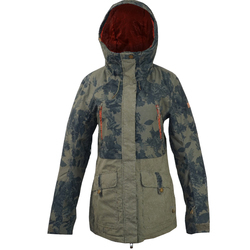 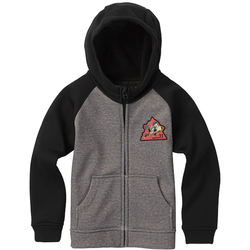 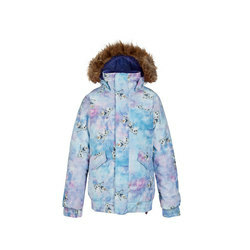 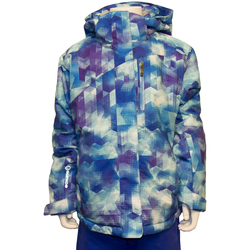 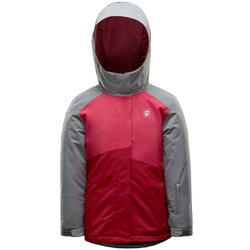 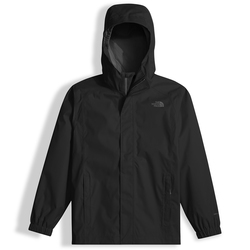 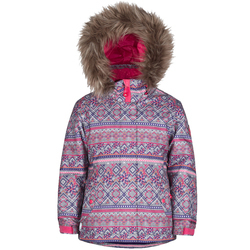 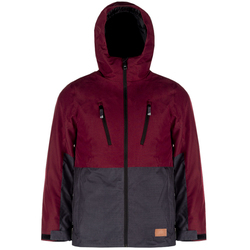 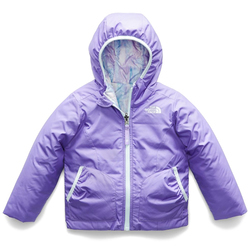 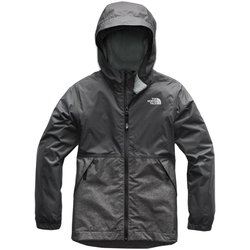 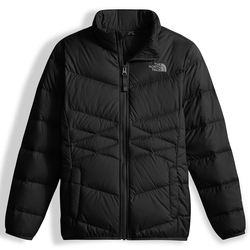 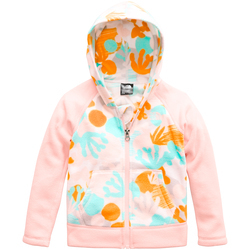 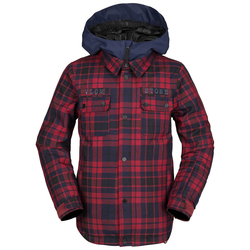 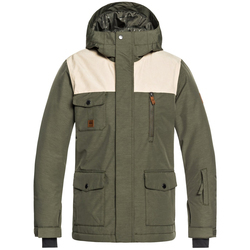 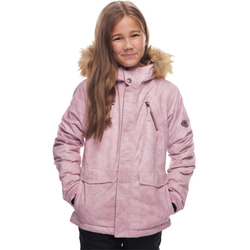 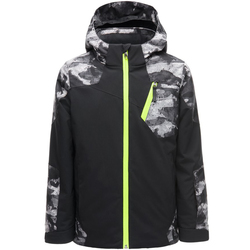 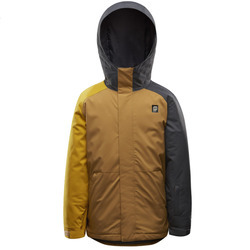 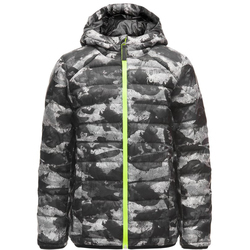 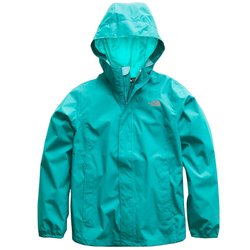 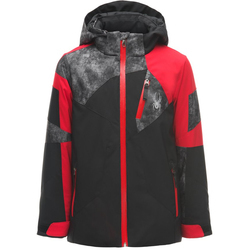 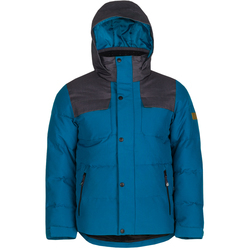 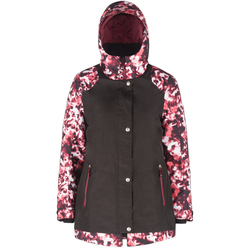 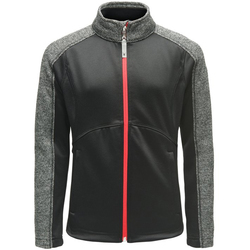 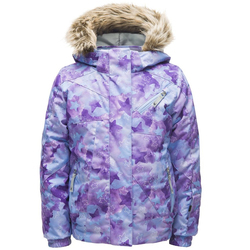 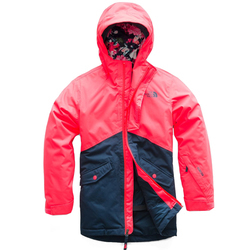 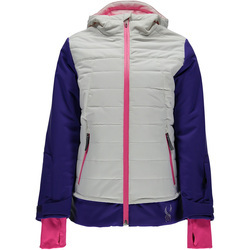 Take a look through US Outdoor’s excellent selection of Kids Jackets from reliable brands such as 686, Bonfire, Burton, Marmot, Obermeyer, Orage, Patagonia, Quiksilver, Roxy, Spyder, The North Face, and Volcom in order to find that perfect outer layer for your and your children to enjoy the winter with together. 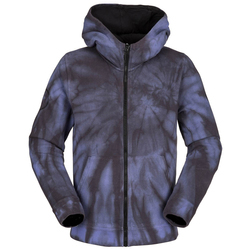 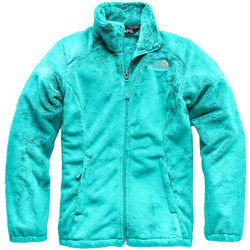 Available colors include black, turquoise, green, blue, grey, white, orange, purple and various patterns.